The Hokeb Ha Cave at Blue Creek is one of the greatest natural wonders of the Toledo district, and loved by those who adventure there. 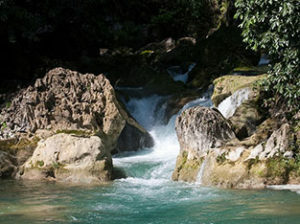 The creek itself, bubbles up from underground at the entrance to the cave, which is atop a hill, and the clear blue waters that run down the creek give the creek and village of Blue Creek, their name. 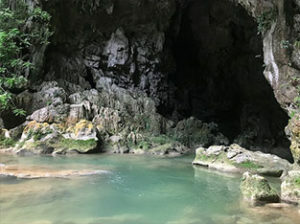 A trip to the cave entails a hike uphill along the creek, prepare to scramble a little and get your feet wet, and the cool waters at the cave entrance are welcomingly refreshing. 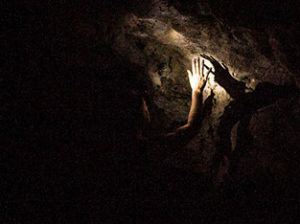 Leave your boots behind as you enter into the dark cave system, swimming, walking and scrambling through chambers, until you reach waterfalls within the cave. 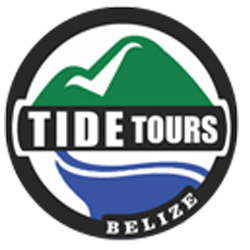 Caves were important to the ancient Maya civilization, who believed that caves took you closer to the underworld, so many caves throughout the Central American region contain ancient remnants of ceremonial events and even human sacrifices. 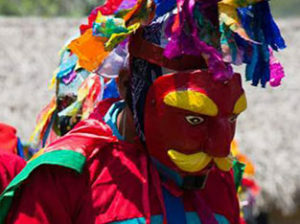 Each year in March, the village hosts Toledo’s annual Maya Day, where cultural performances take place, crafts are on show and foods can be tried – a must see if you are in the area!